Ah, plugins! 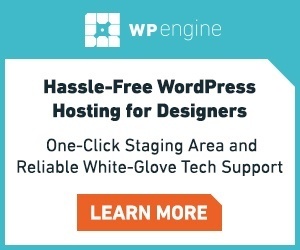 They have the ability to completely transform a WordPress site and give users even more options for functionality and customisation. 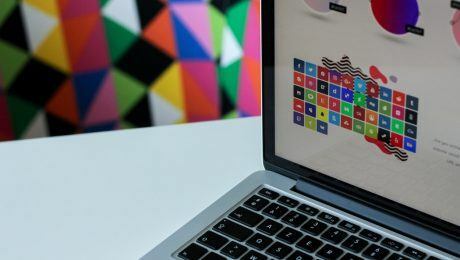 With hundreds of new plugins being released every month it can be tough to keep track of new releases, so we’ve rounded up a list of ten of our favourite invaluable WordPress plugins that we think will help you with your next online project. 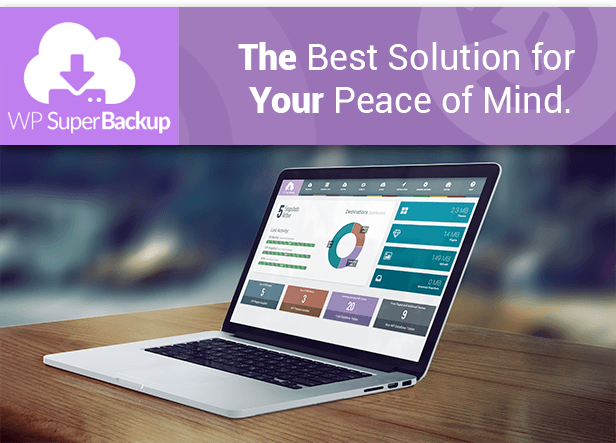 Allowing you to simply back up your WordPress files with only a couple of clicks, Super Backup and Clone is the security plugin we’ve all been waiting for! 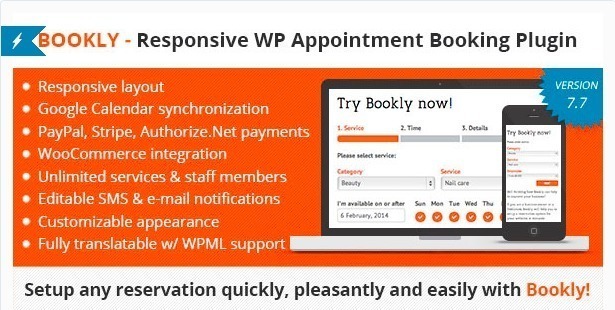 Bookly is a user-friendly booking system for website owners who need a robust appointment system installed on their website. Offering Google Calendar synchronisation and WooCommerce integration, Bookly makes booking and payment for appointments simple. 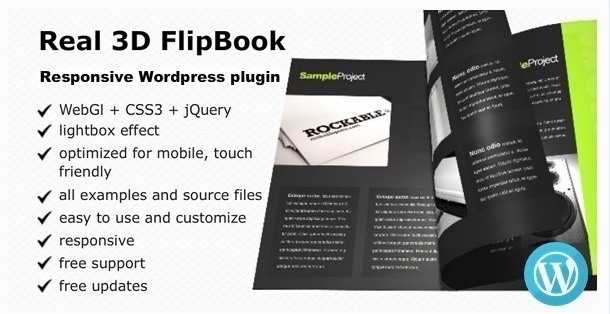 The #1 selling flipbook plugin on Envato Market will help you create gorgeous HTML5 flipbooks for your website, whichever market you operate in. 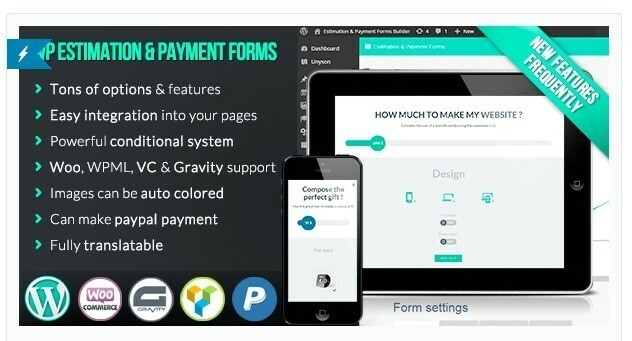 The bargain plugin allows you to easily create your own cost estimation and payment forms through your WordPress website, making it the perfect sidekick for those who offer services and contracts through their online hub. 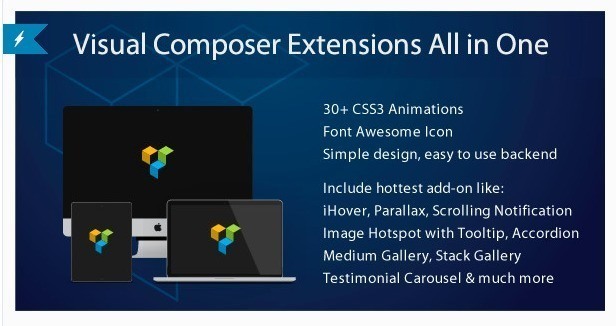 As the name suggests, this plugin collects all existing Visual Composer elements in one handy package, and includes free future updates. The add-ons help to give Visual Composer even more functionality and collate everything in one handy place. 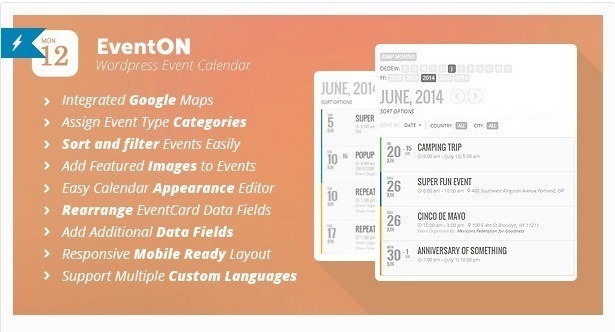 EventON is a WordPress event calendar that adds attractive, easy to use calendars to your website. With the ability to filter events, utilise customised Google Maps and use custom meta fields, this is an all-in-one event planning solution for your website. 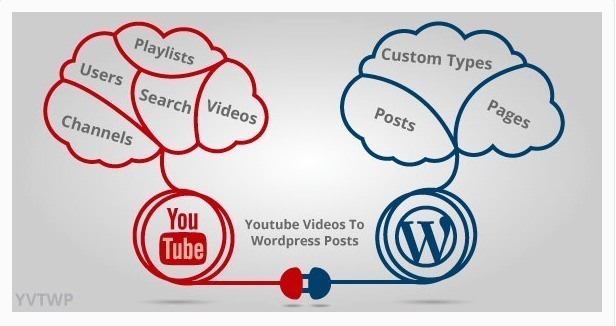 A fully integrated social sharing plugin for WordPress, Easy Social Share Buttons allows you to share, monitor and increase your social engagement across a number of different platforms, including Facebook, Twitter, Google+ and Pinterest. 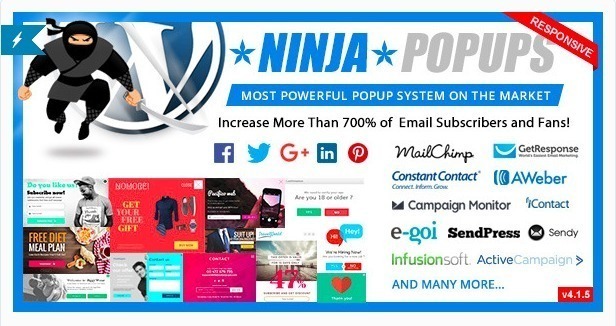 Featuring more than 100 popup themes that can be fully adapted to suit your current theme, Ninja Popups is one of the most powerful popup systems on the planet. 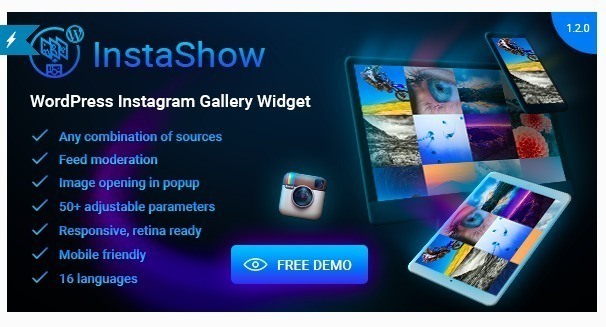 Featuring a drag and drop theme builder, an opt-in locker and page level targeting, this plugin contains everything you need to add popups to your site and start increasing your traffic.